Chug chug! Peep! Peep! Who’s that? 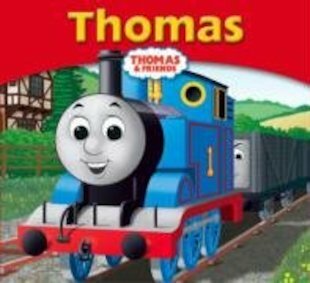 Why, it’s Thomas the Tank Engine. Thomas works very hard to be a Really Useful Engine. But can he fulfil his dream and get to run his very own Branch Line? Get to know one of the world’s best-loved characters in this irresistible mini storybook, which introduces the hard-working little engine who loves to help others out!